The library strives to support and advance the instructional programs and research activities of the institution by providing access to recorded information in a variety of formats, instruction in the use of traditional and new information resources and technologies, and creative learning spaces. The school's libraries in Portland and Newberg house more than 156,000 physical volumes and provide access to more than 95,000 online journals and magazines and nearly 350,000 ebooks. 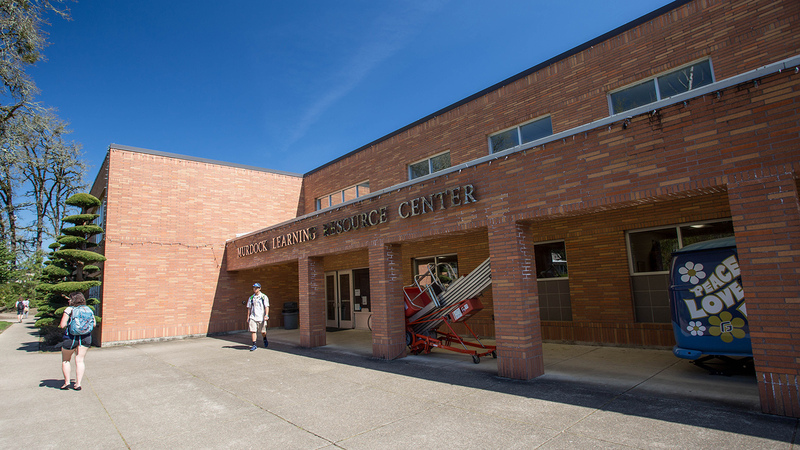 Millions of books and other resources also are available through a consortium of 39 Pacific Northwest university libraries. The first library building at George Fox was originally a military building. 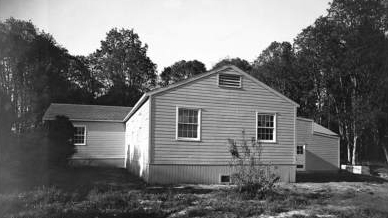 The college purchased several from Camp Adair, Ore., and moved them to campus in 1948. Completed in 1988 and renovated in phases from 2013 to 2016, the Murdock Library contains, among other things, a 24-hour study room, 36 computers for student use in its learning commons, excellent wi-fi access, and 10 group study rooms – six of which are equipped with 48-inch monitors to facilitate collaborative group work.